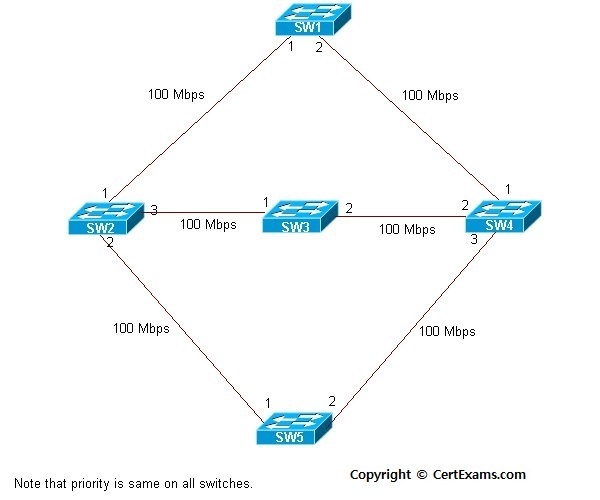 Description: This lab exercise demonstrates the various show commands to verify spanning-tree protocol. 1. Show spanning-tree command displays the spanning-tree statistics, including information about the root bridge and port status. 2. Show spanning-tree summary command displays a summary of port states. 3. Show spanning-tree vlan <vlan-id> displays STP information for the specified VLAN.